Warning: Adult language and sexual situations. Is what she thought, but it was too late. Sam punched the side of her head, which caught both her temple and part of her eye. She instantly saw stars and could feel the blood trickling down the side of her face. Damn it! I think he just split my eye. He’s got gorilla hands. How have I never noticed those huge man hands? Tell us about your main character. Who is Regan? Regan is part of me, except I don’t have powers or the super-hot body, but her character is mostly a version of myself. She doesn’t let others make decisions for her, she gets out front and makes them, taking charge. Regan is faithful to her friends and family, and once you are in her circle, you’ve earned her respect and she would do anything for you. Regan might be young and trying to keep her life simple, but she is destined for so much more. 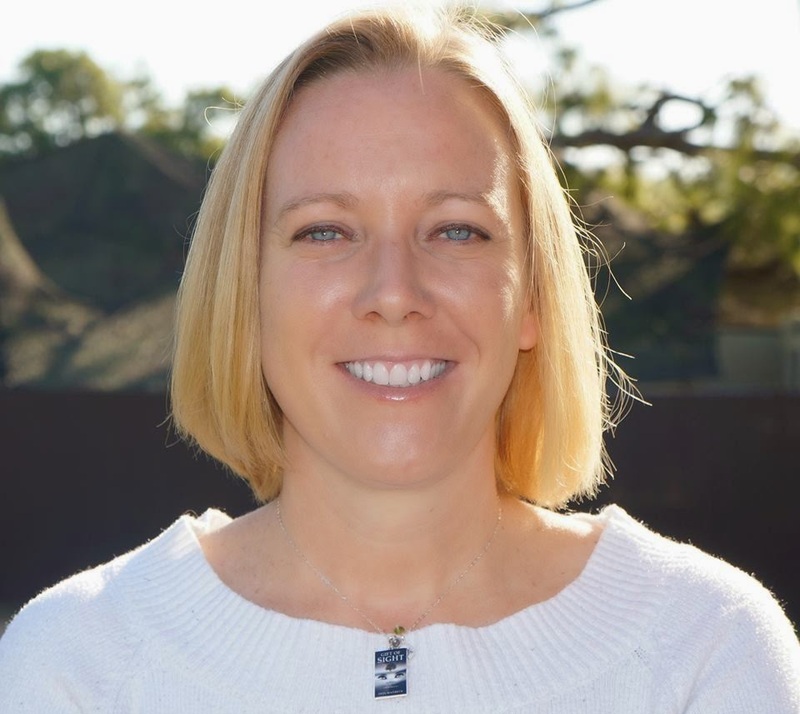 Despite her ability to butcher common everyday sayings and her easy way of dropping the F bomb often, she is strong, smart, quick witted, and will face the challenges straight on that are forced upon her throughout the trilogy. She’s never been a crier or very emotional, but you get to see a softer side of her come out as the story progresses. Pretty much all my characters are based on people I know. The dialogue that will have you laughing that takes place between Regan, Piper, and Maggie is on the same lines of what I have with my Best Friends Jeni and Keri. They too wish they had the bodies of their characters, but we all swore if they ever wanted to make this into a movie…we would hire a trainer and maybe get a little work done to look younger. Okay, I volunteered for the work to be done, but I’m sure they would be on board. I almost had to take the books away from my mother, who finally got past the language, because she kept asking me if she was Gram in the book. I had to tell her to keep reading and she would figure out who she was. When she finally did…she got to keep her books because she was happy. Do you listen to music while writing? 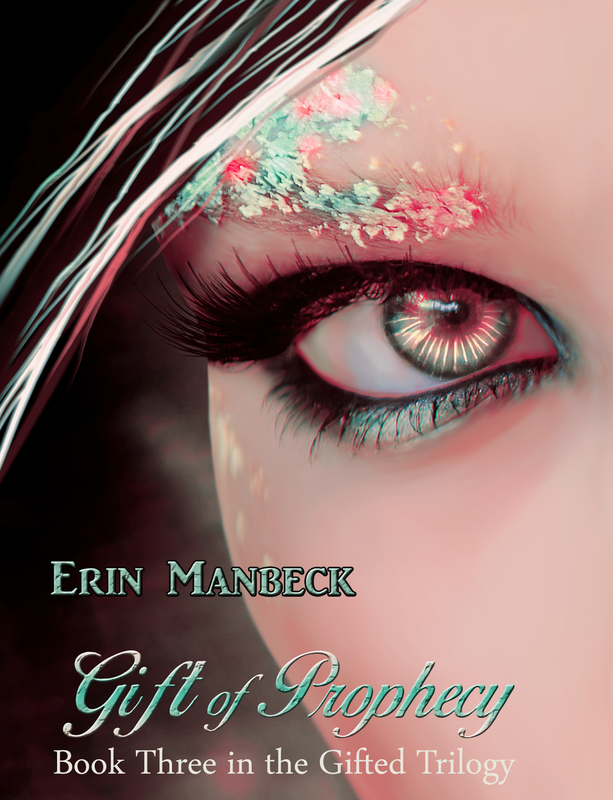 Is so, what music inspired The Gifted Trilogy? I listen to music all the time. Either at work or in the car, when I hear a song that makes me think of my writing, I make a note of it. Here is a link to YouTube where you will find my playlists for all three books. I made a trailer for the first book and I’m in the process of doing the same for the rest. I just need to find the time. I don’t have a specific taste in music…I love it all. I grew up listening to the oldies in the car with my parents and falling asleep with POP or techno on my headphones as a teen. Moving to the south, I was introduced to country, which I’m having a bit of an issue with, but if I like a song…I just do. Jeni and Keri introduce me to a lot of that. Hard Rock speaks for itself. Nothing like blasting Disturbed while you’re on a road trip. How did it feel when you finished writing the trilogy? Was it hard to let go of your characters? me. 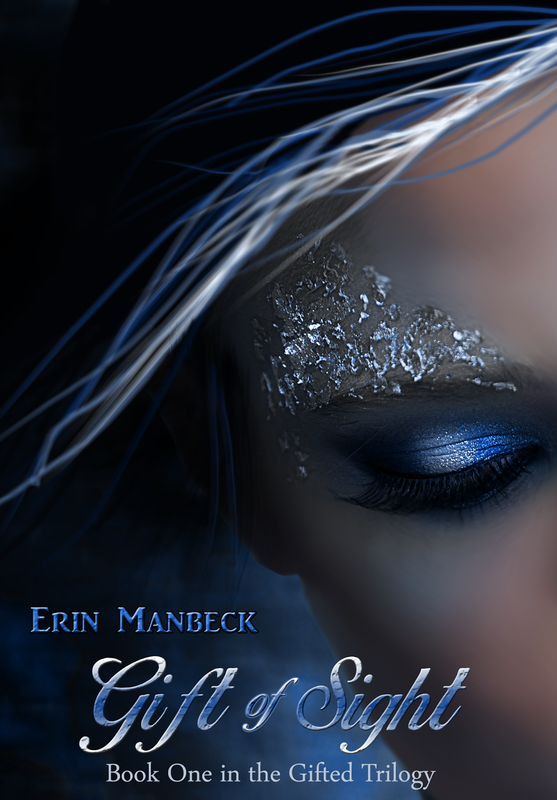 August 18th a released a YA paranormal suspense called Dreamless. It is a stand-alone book, but I have already written the prologue for the next book because I’m going to try and turn it into a series. My favorite would be Regan because it’s me. Pretty much all my characters represent real people in my life, so I will choose myself. I’m not looking to hurt my mother’s feelings when I don’t choose her. I mean if I didn’t choose her. I mean her character, Veronica, is my favorite. Love you, Mom! I pretty much have to wait until my son and husband are asleep, and then I grab a Diet Pepsi and my laptop. My dog Jackpot usually lays at my feet as I sit in my husband’s Philly chair and type away. All I need to get into my zone is piece and quite. I tried so many times to write a little while my husband and son were awake, but every time I found myself in a groove, I was interrupted. I would stop what I was doing to help my five year old and normally tell my husband to Google what he was looking for, but by time I got back to writing, it was like starting all over. I’m nocturnal, so when I start writing a book I try my best to knock out a chapter a night and get in bed before 1am. I don’t write every night but the nights I do, that’s how I do it. I have the worst sleeping habits, but luckily, I work with people who continue to keep the coffee pot filled. Getting the word out about my book is the first. Then it’s keeping up with my blog, website, Facebook, twitter, and every other social media outlet. Finally, it’s getting people to write reviews. So many bloggers are already bogged down with requests, that it’s almost impossible to find someone who has the time to do it. I did make the mistake of answering a request on a social site from someone who said they would be willing to do a review for me. I should have done my research first, which I will in the future. If the person doesn’t read your genre and prefers books on history and such, of course you should expect a bad review. I felt sort of used, but it’s one of many lessons I’ve learned since I started. If the review is bad and it is coming from someone who actually prefers the genre I write, I can respect that. Everyone is entitled to his or her own opinion, but don’t use me. If I’m not working, I’m trying to spend as much time with my family as possible. I absolutely love to read, so when I finished “Dreamless” it was time to play catch up on the books I missed. Again, as the rest of the house is asleep, I’m reading. I’m only a couple books shy from hitting my goal of 50 books read this year and I already have the books selected, so bring it on. You’re probably going to hate me, but I did not like to read much as a child. I only read when school book reports were due and it was usually what the teacher chose. I spent most of my childhood outside, playing soccer usually. I didn’t start reading for myself until a few years ago and I couldn’t stop. I love escaping into new worlds and reading about my new book boyfriends. Is there anything you’d like your readers to know about you or your writing? Here is something no one else knows. 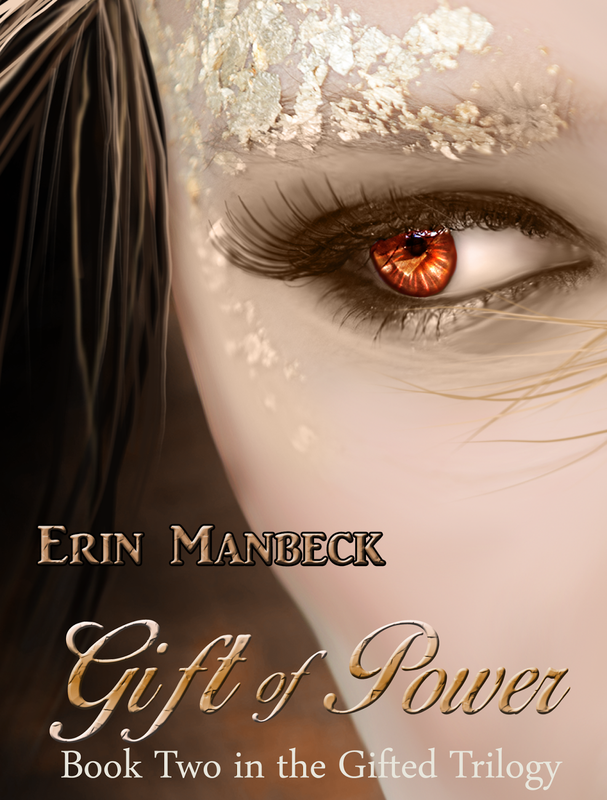 When I started the second book, Gift of Power, it started out very angry and hateful. My beta readers were a little surprised by the turn I took. When I reread what I had, I found myself laughing hysterically. You see, I had quit smoking at the time I started writing the book and apparently took my frustrations out on my writing. Not a very smart move at all, double the work in the end because I had to find my happy place once again. Do your research and always have your book edited by someone who is legit. You want reviewers who enjoy your genre and you want editors who will take the time to do it right. You can’t take it all on yourself. Unless you are a grammar Nazi and are perfect, you will never find the mistakes in your own book that are blatantly obvious to others. I have read my books probably a hundred times and each time I found something new that I forgot, and that was before I handed it over to the editor who then found the other million things I didn’t see. I suggest you analyze your tolerance of patience before you submit your work, because if you are expecting to be an overnight success and don’t get it, you will want to quit and that’s not the answer. Keep pushing and find those bloggers who read your genre and offer promotional ads. They help and it’s a start. Self-promotion is hard, but there are professionals out there that will help you and they don’t cost as much as you think they do. It will cost you some money out of your pocket if you’re an independent author, but if you do it right, you will make it up in sales, hopefully. What a fantastic looking set of books!! They really look like good reads and I must say I love the covers on all three also!! Thanks for your giveaway. I will put these on my TBR list. The new covers are quite eye-catching... yes pun intended. Love the covers! Can't wait to pick these up!!! Whoever designed these covers did an excellent job. I absolutely love them. Except when I added them to Goodreads the covers were different. Still, I would love to read them. These are the new covers. I'm sure the author will add them to Goodreads soon. Wow, the books are fab & splendid. Thank you for the awesomeness, the contest, and generosity. I love these covers! Definitely going to put these on my tbr. Thanks for the great giveaway! Great! I love connecting authors and readers!